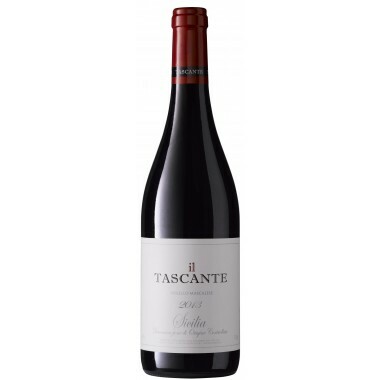 Tenuta di Castellaro Nero Ossidiana IGT Sicilia Offer | Saporidoc UK. 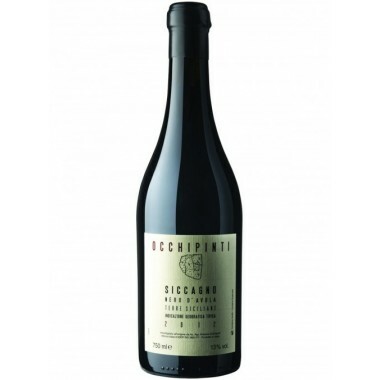 2012 Nero Ossidiana from Tenuta di Castellaro produced in the volcanic soil on the volcanic Island of Lipari to the north of Sicily. 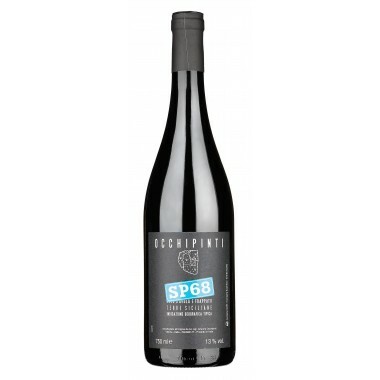 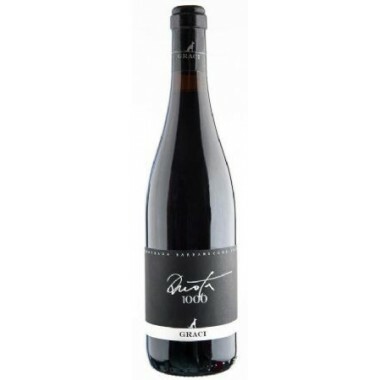 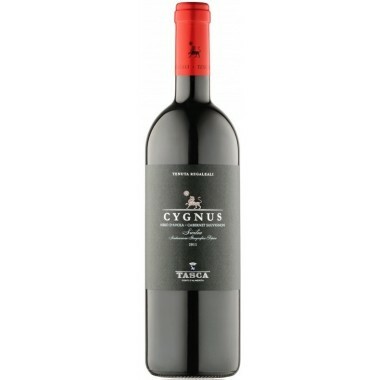 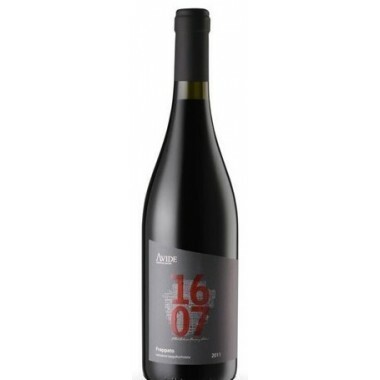 A potent and full-body organic red wine made from local grapes in the Etna style. 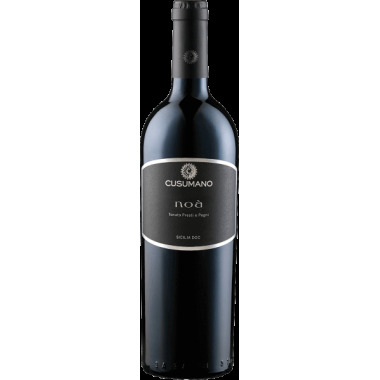 The Corinto and Nero d'Avola vines for the Nero Ossidiana red wine grow in the volcanic soil at an altitude of 350 m. on the Eolian island Lipari. 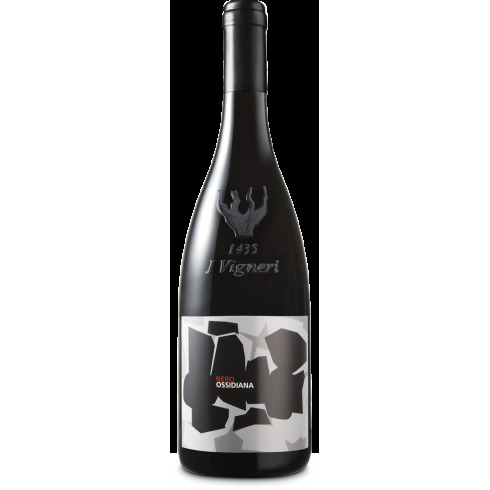 A very special windy terroir with Mediterranean climate with great temperature changes throughout the day and very fertile and rich soil. 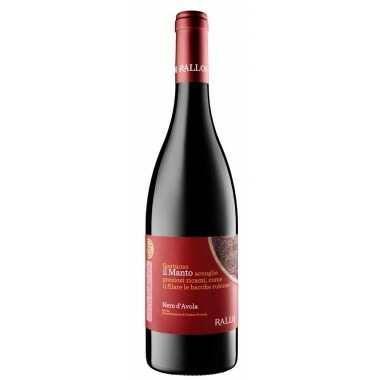 The grapes were harvested and sorted manually. 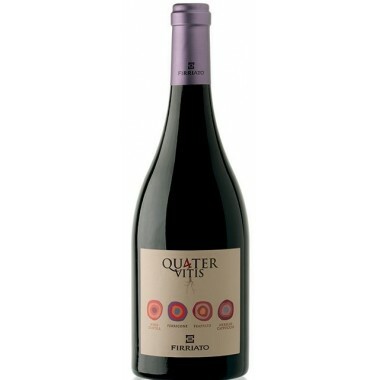 This was followed by the vinification where the grapes first were de-stemmed and pressed, then fermented without temperature control, long maceration with grape skins and some whole grapes. 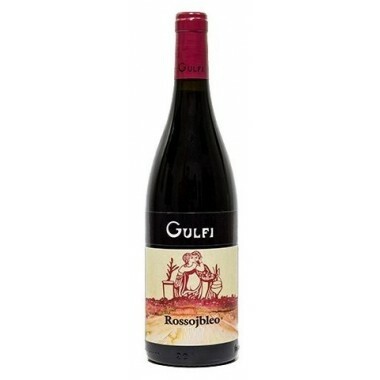 The wine was aged for 8 months in oak barrels and after bottling a further 8 months in the bottles. 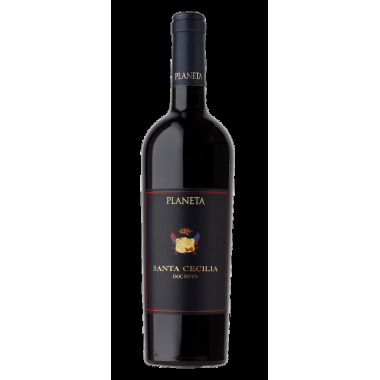 Bouquet: Cherry and spicy aromas blend with the intriguing bracking nuance of Corinto for an enveloping aromatic complexity. 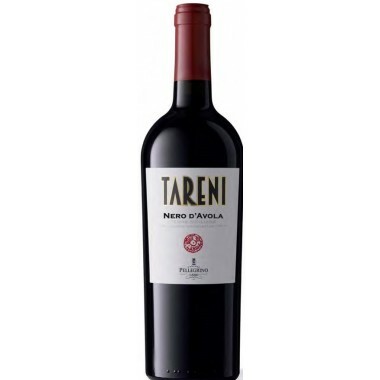 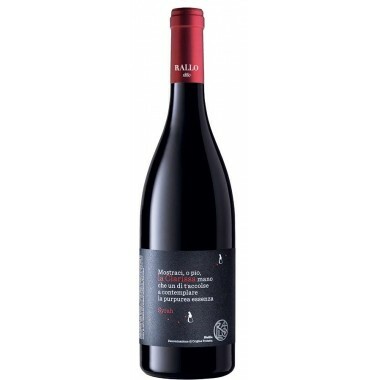 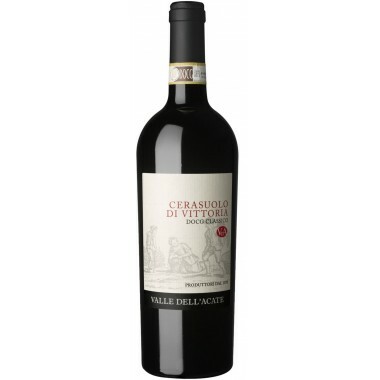 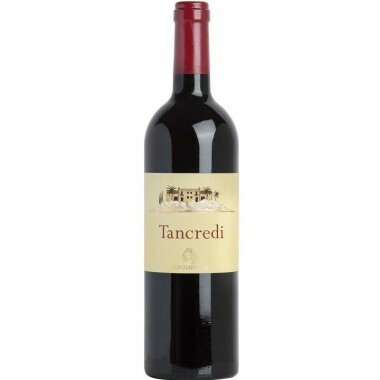 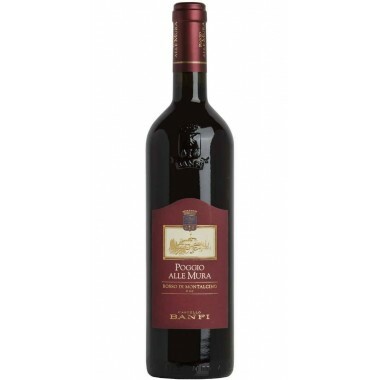 Taste: Great skin essence that charms and amazes, fine and elegant tannin, fresh acidity. 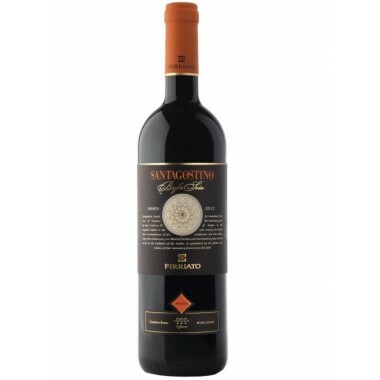 Remarkable dinking elegance due to the mineral persistence.